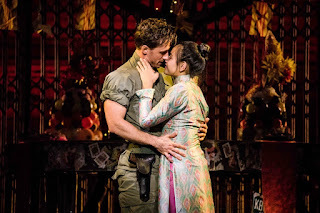 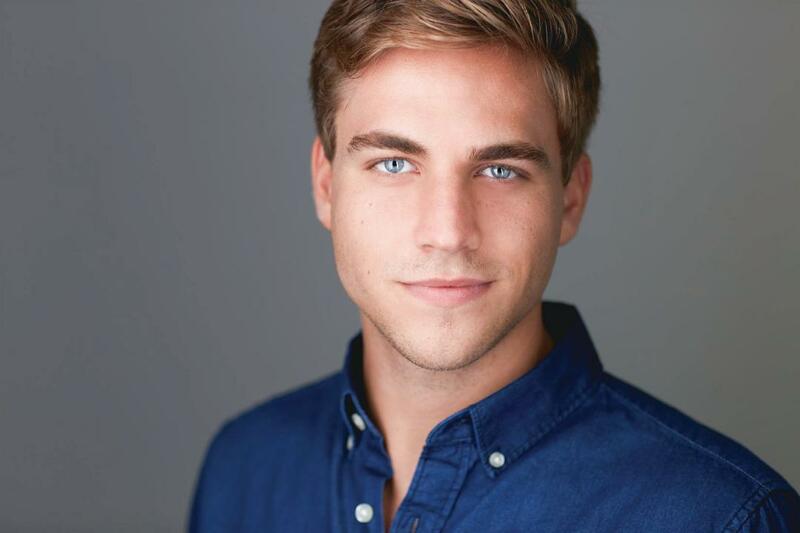 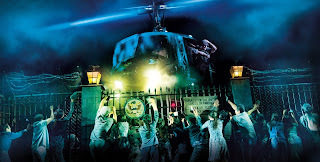 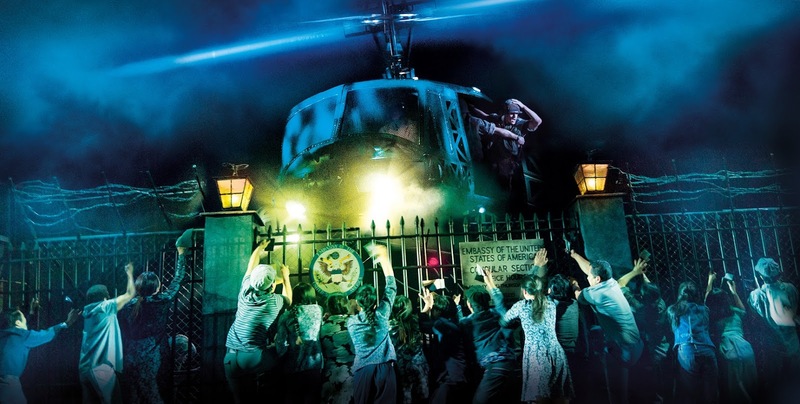 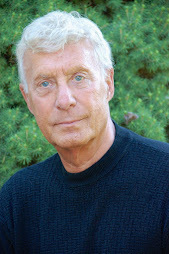 RoyBerko.info: Reimagined “Miss Saigon” gets standing “O” at the Connor Palace, but . . .